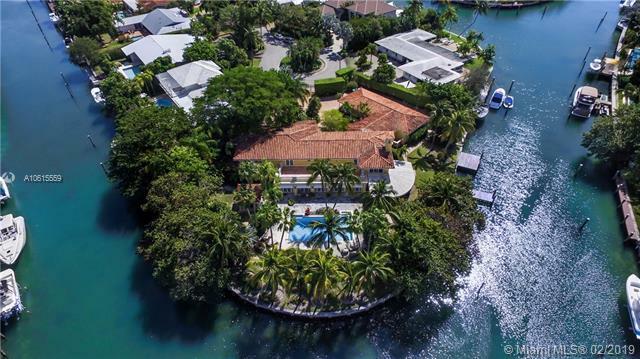 Incredible resort-like living in this exclusive waterfront estate a short distance from renowned Key Biscayne beaches. 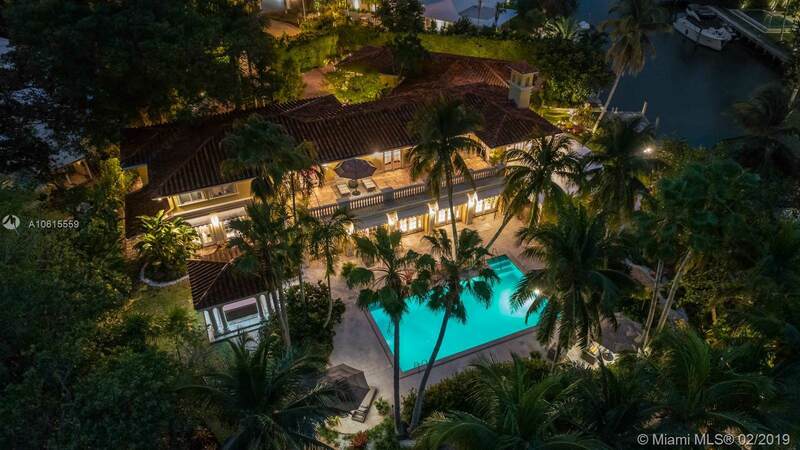 Nestled on an oversized 31,000 sf lot at the end of a cul-de-sac behind towering hedges and a 10 ft. iron gate. 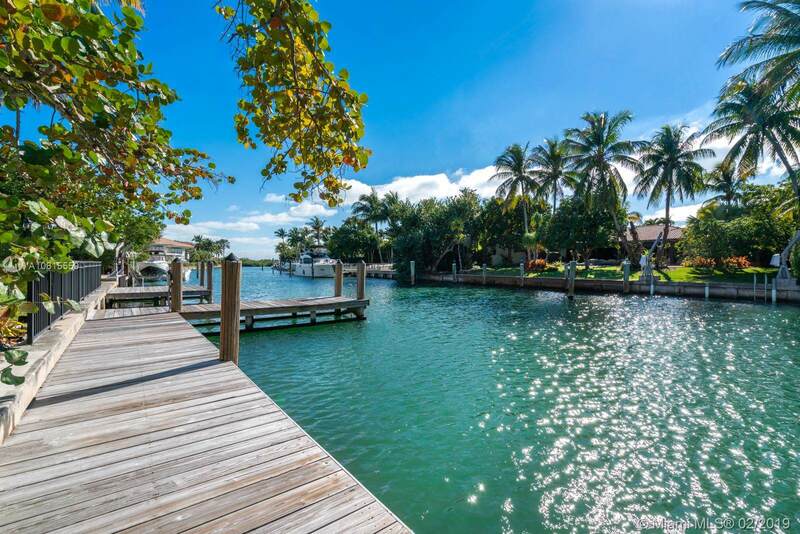 Direct access to Biscayne Bay with an unparalleled 327 ft. of water frontage including two docks. Entertain for 5 or 50 in gourmet chefs kitchen: La Cornue & Subzero appliances, pizza oven, rotisserie, hand-carved artesian cabinets. Lavish coral rock staircase, onyx/marble baths, Brazilian cherry wood and marble floors, wood burning fireplace. Fabulous layout with second floor bedrooms with en suite bathrooms, walk-in closets and private balconies. Four car covered garages with three attached storage rooms and 15+ car Chicago brick driveway and porte-cochere.